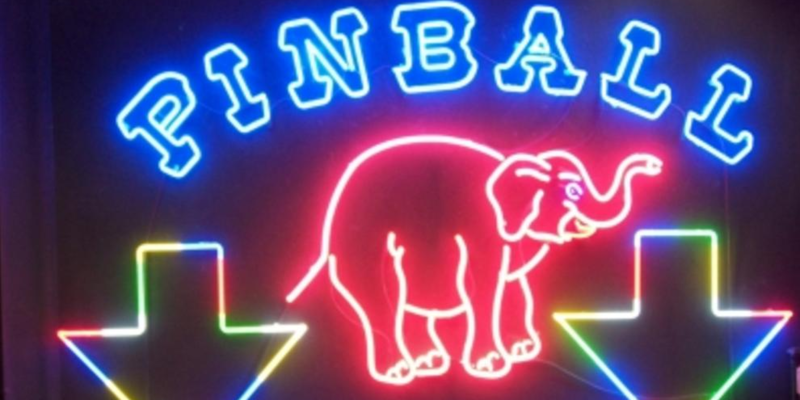 Come to Pinball Petes to relax, unwind, and play! This is General Management Club's final social event for the semester. GMC will cover the cost of your game and have small appetizers for the members. No alcoholic beverages since this venue doesn't serve alcohol but we may go over to Garage Bar after the event!